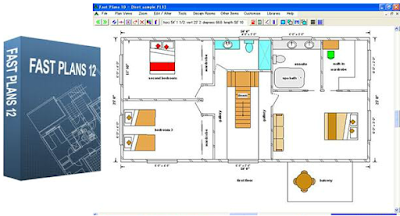 Plan Design: Fast Plans helps you quickly realize the plan of a house to build. 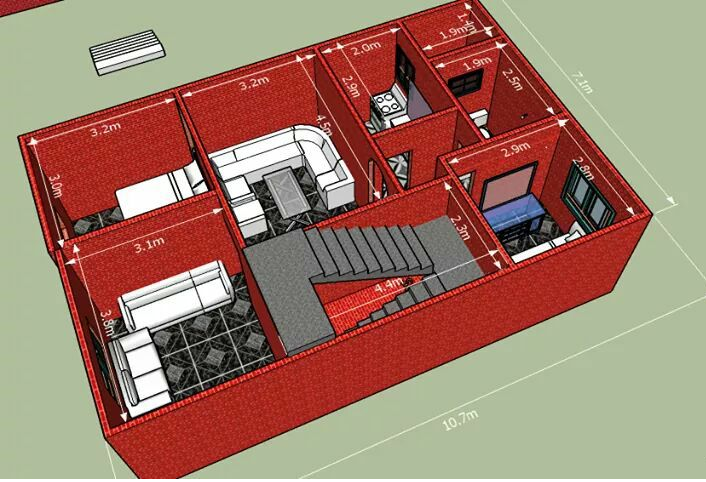 To do this, simply enter the parameters of each room, the thickness of the external and internal wall, the size of windows, etc. 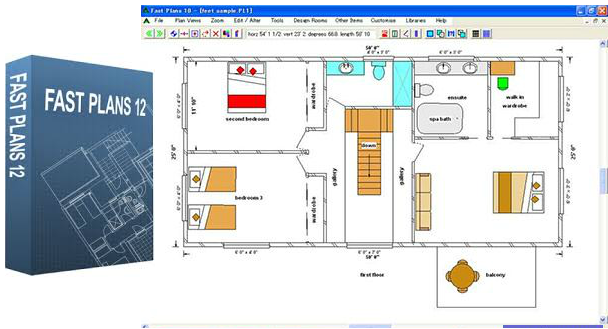 Opening: Fast Plans also allows you to set the location of the door and windows. It includes bookcases, stairwells and the location of the bathroom or fireplace so you do not struggle with these objects.